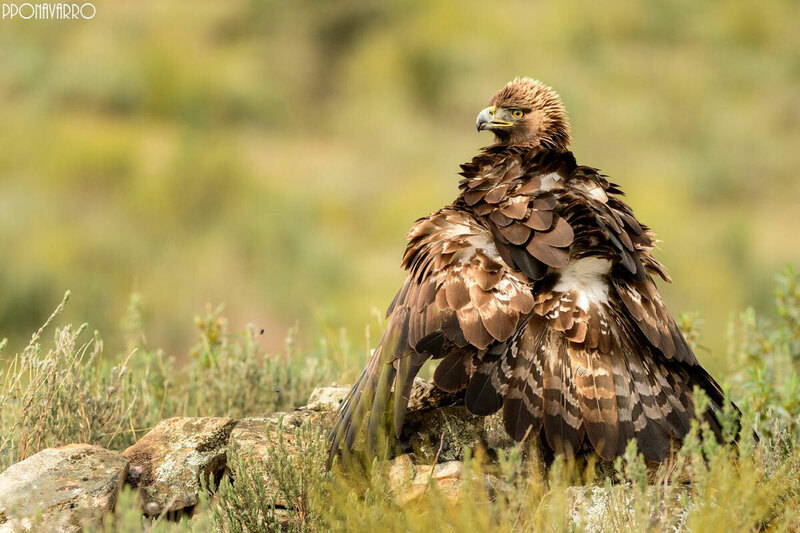 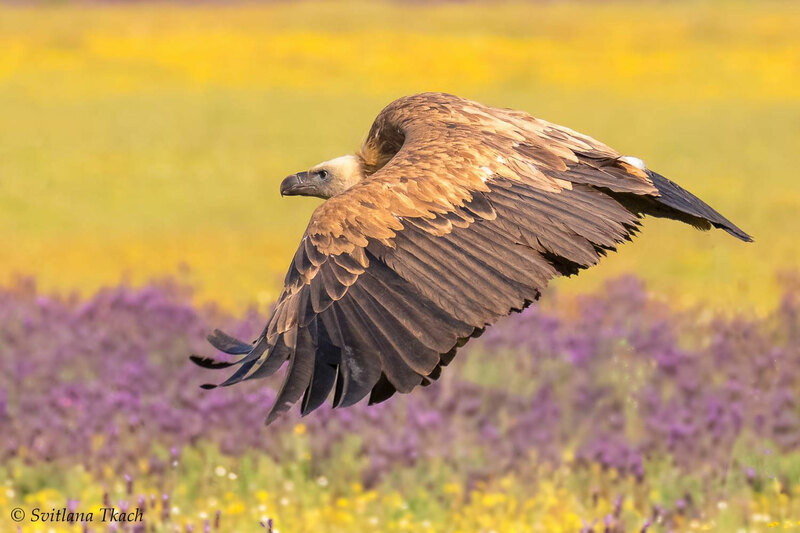 Golden eagle by Pepo Navarro. 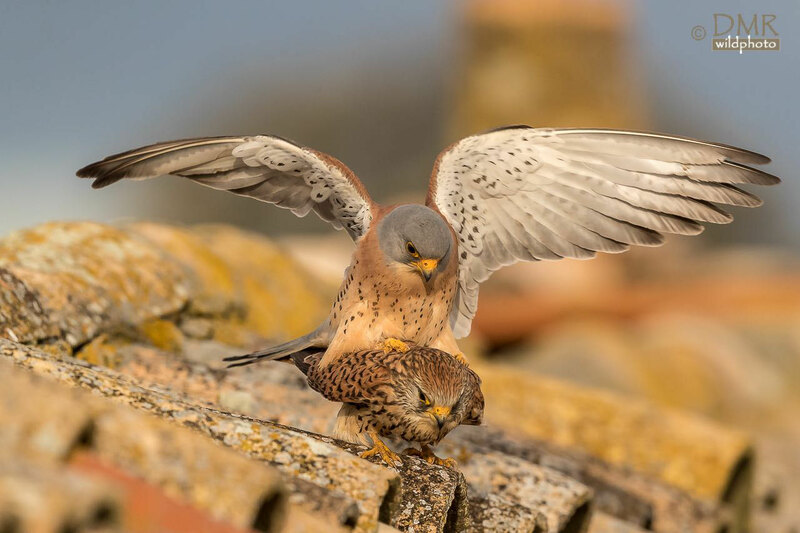 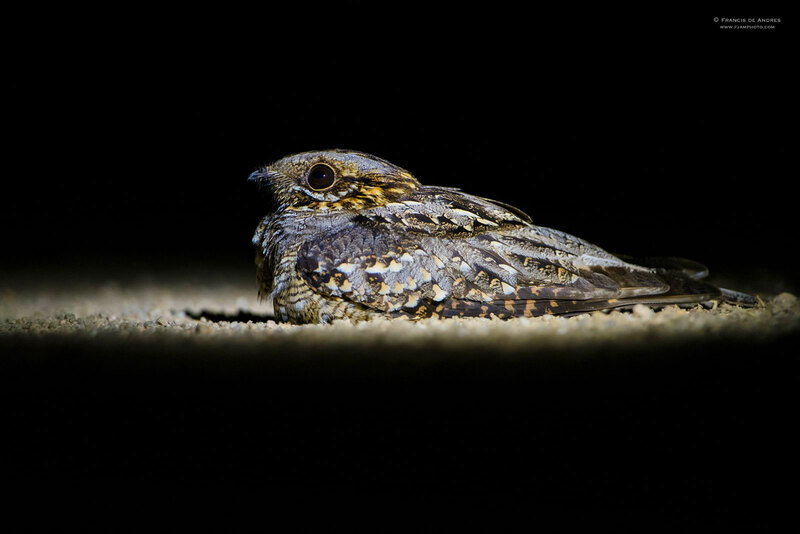 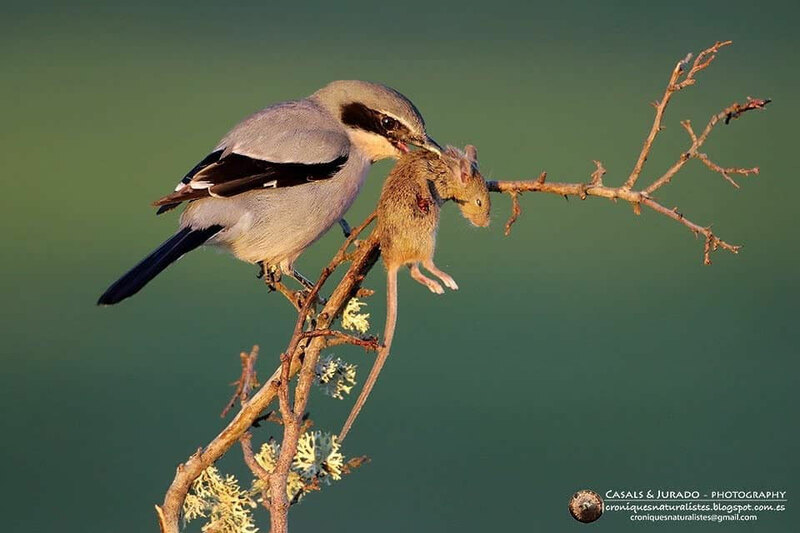 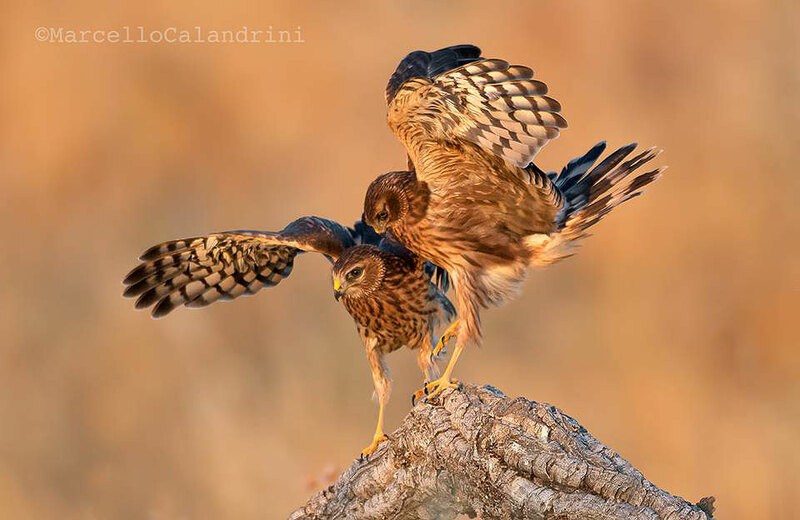 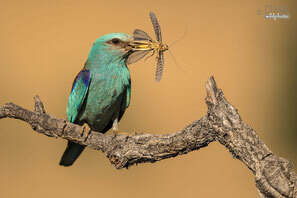 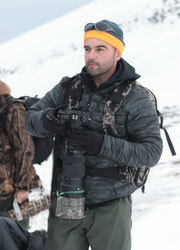 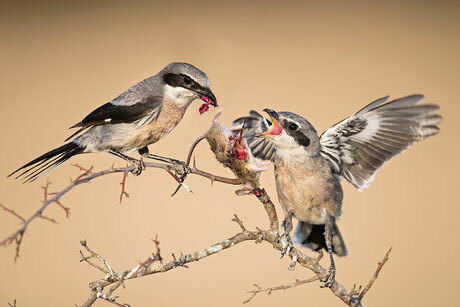 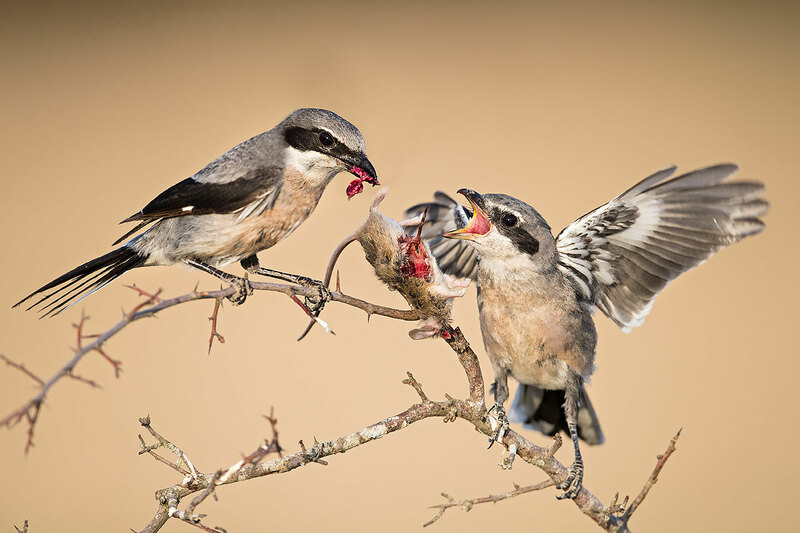 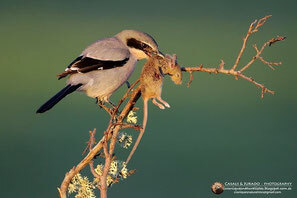 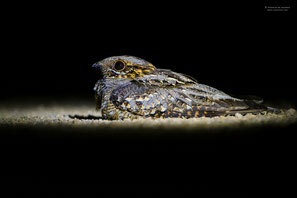 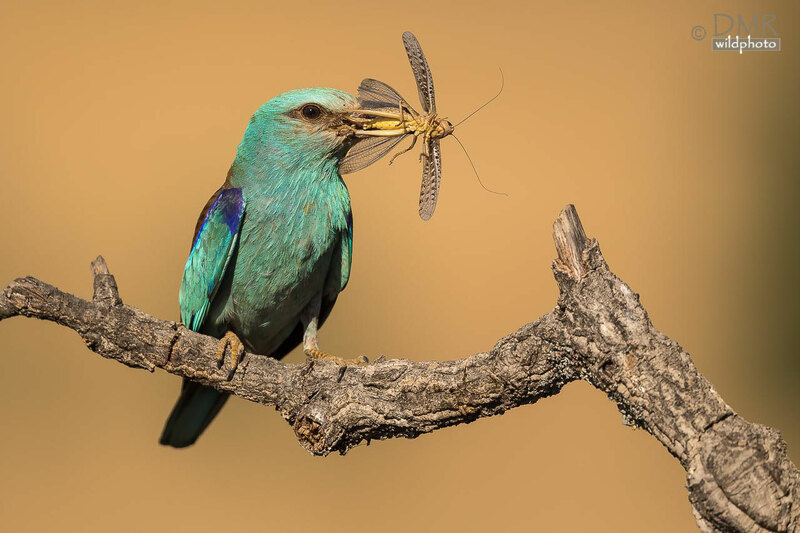 Photo taken by Fabrizio Moglia. 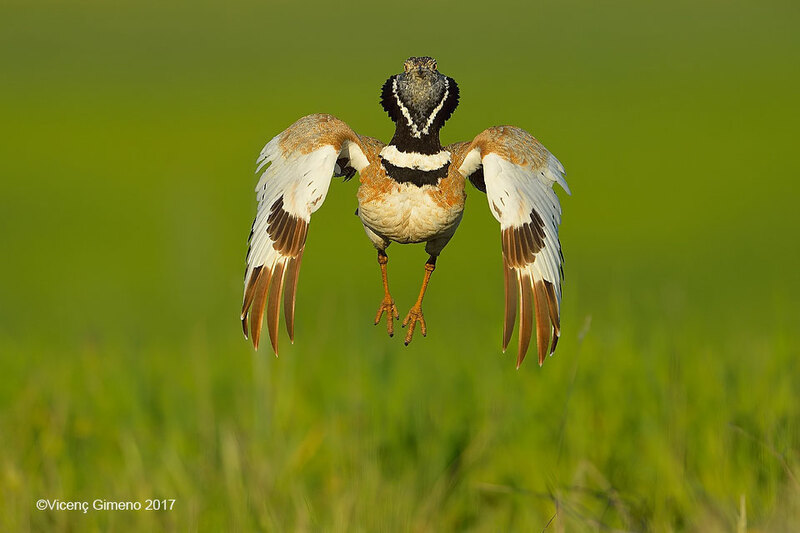 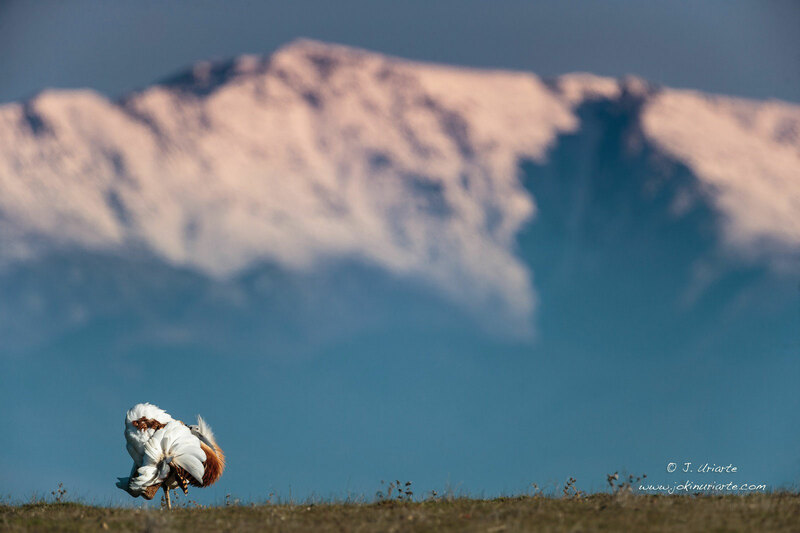 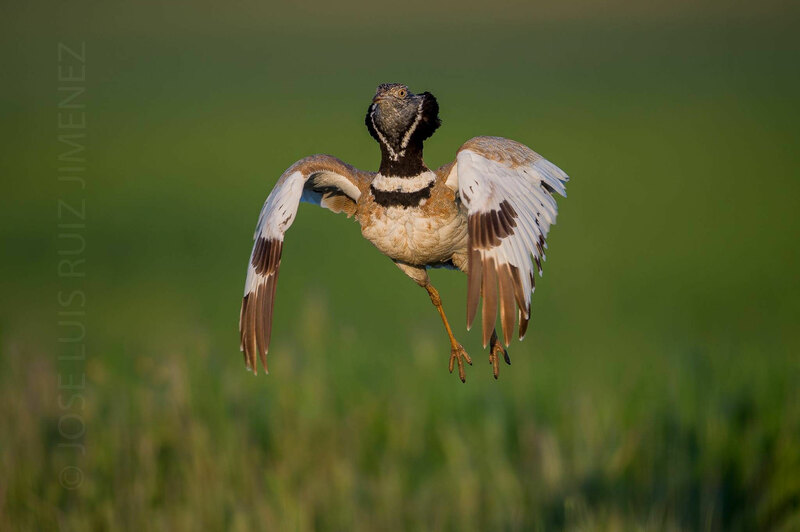 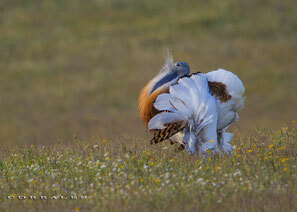 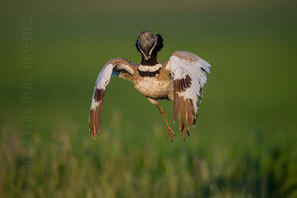 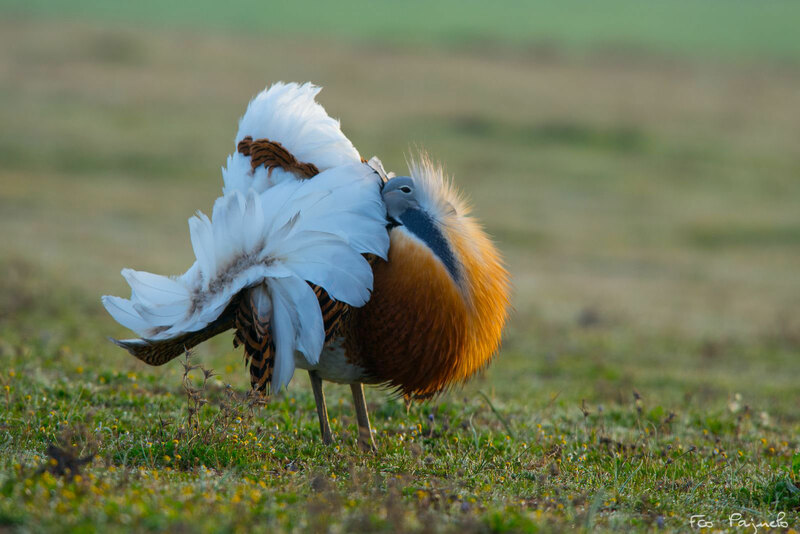 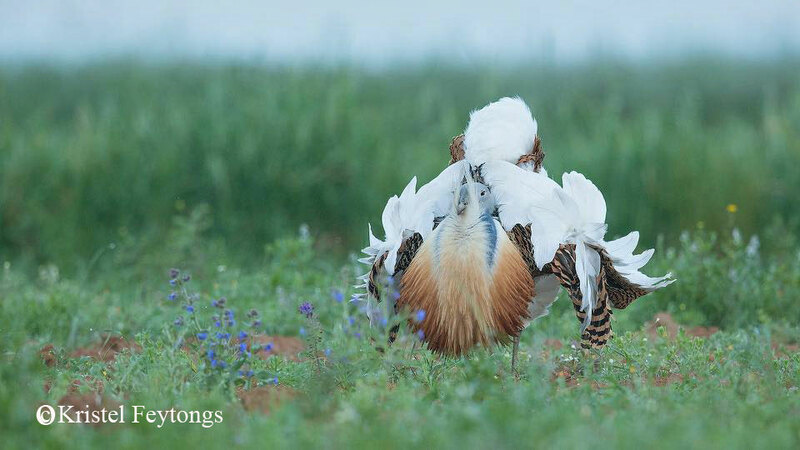 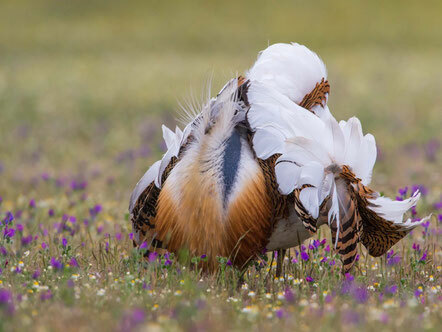 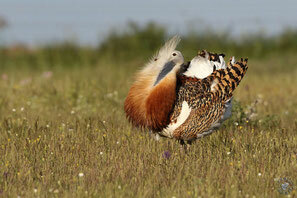 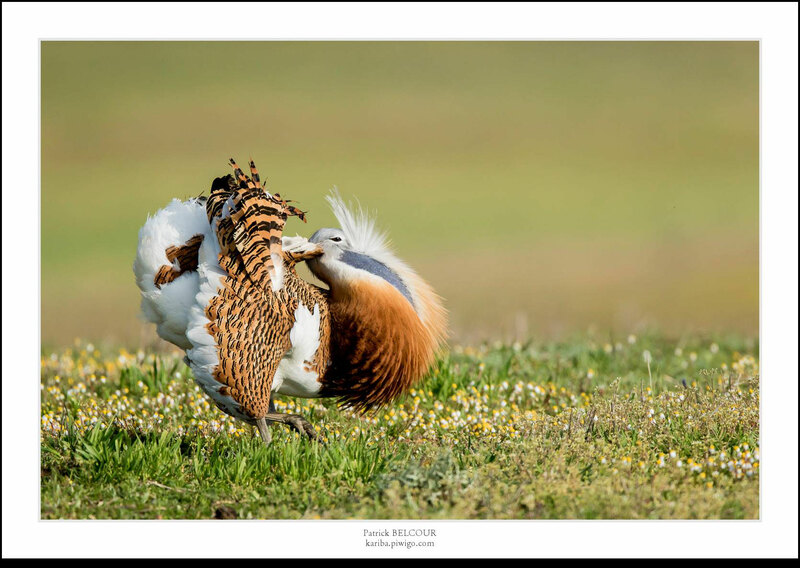 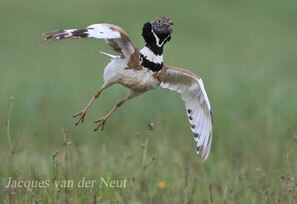 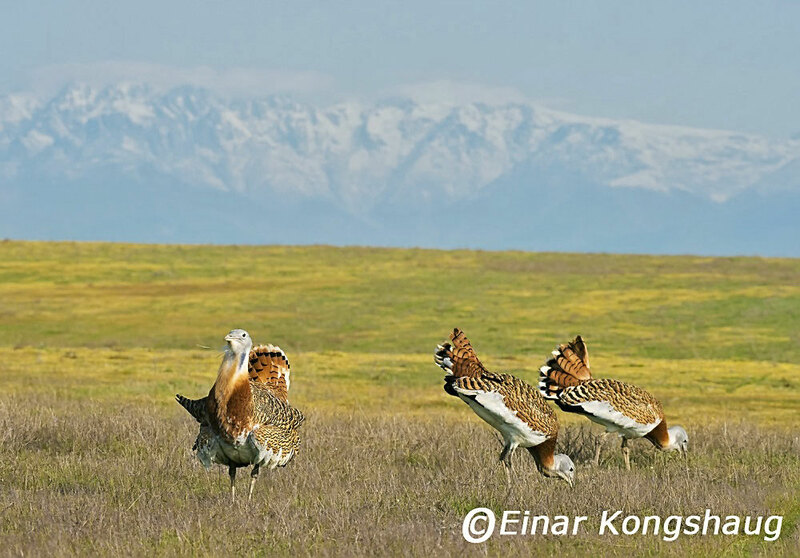 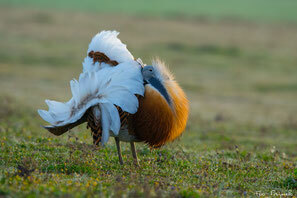 Great Bustard, by Patrick Belcour. 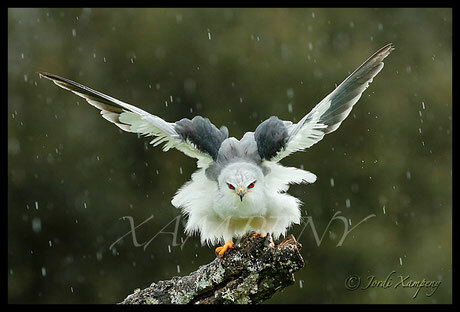 Black winged kite in the rain, by Jordi Xampeny. 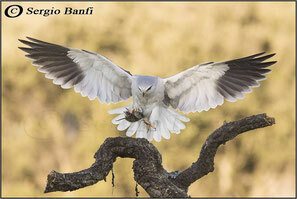 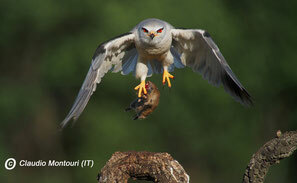 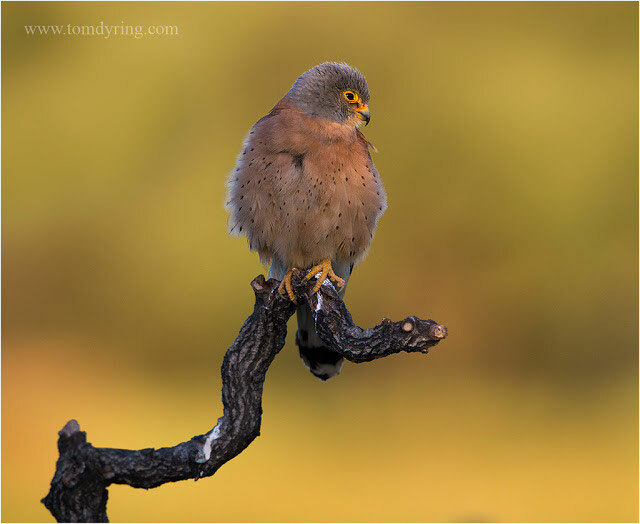 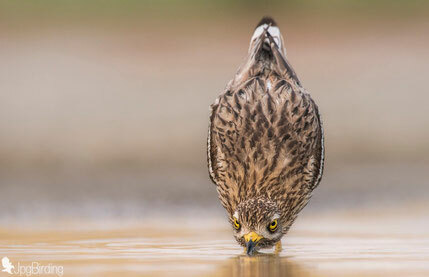 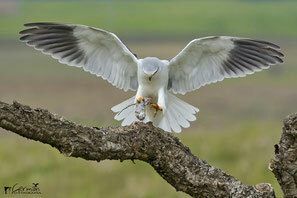 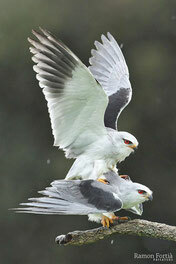 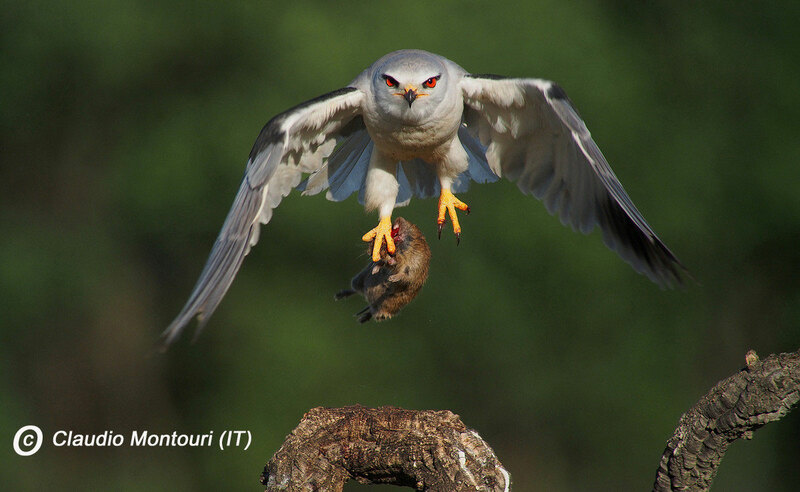 Black shouldered kite by Ramon Fortia. 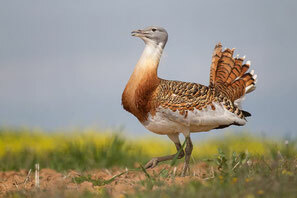 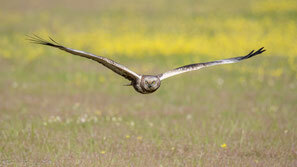 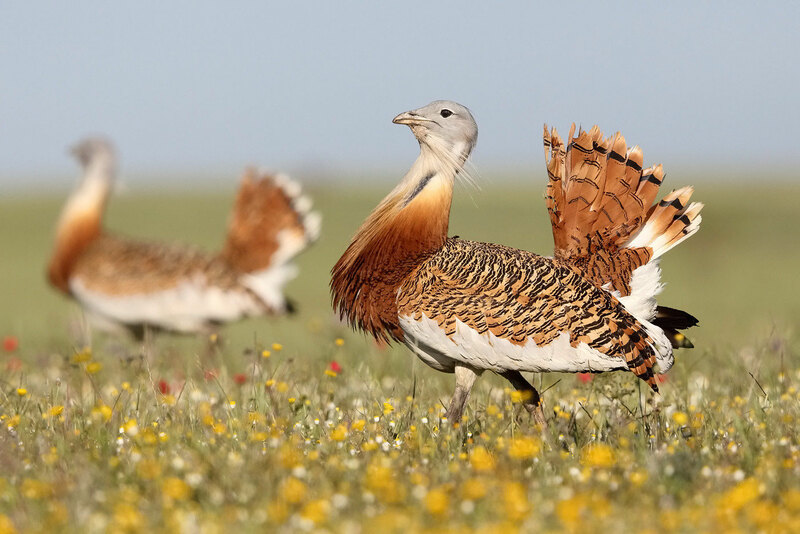 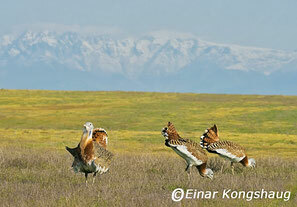 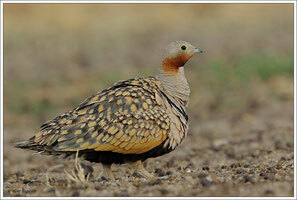 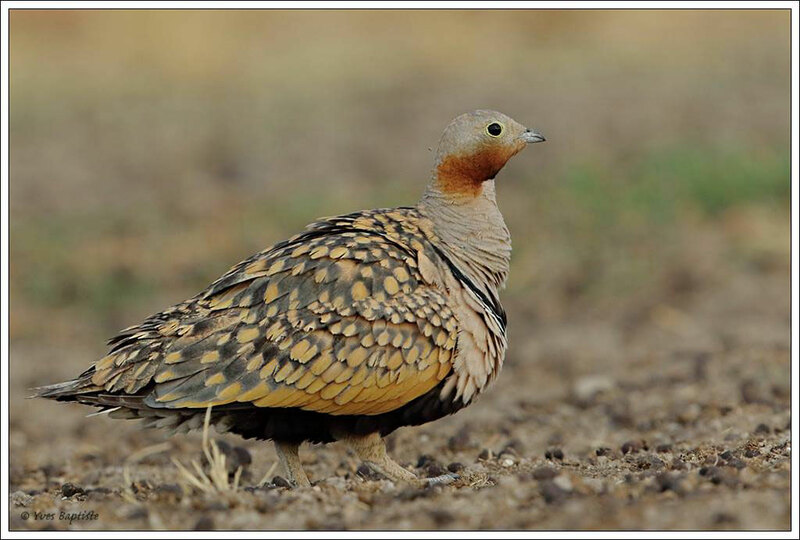 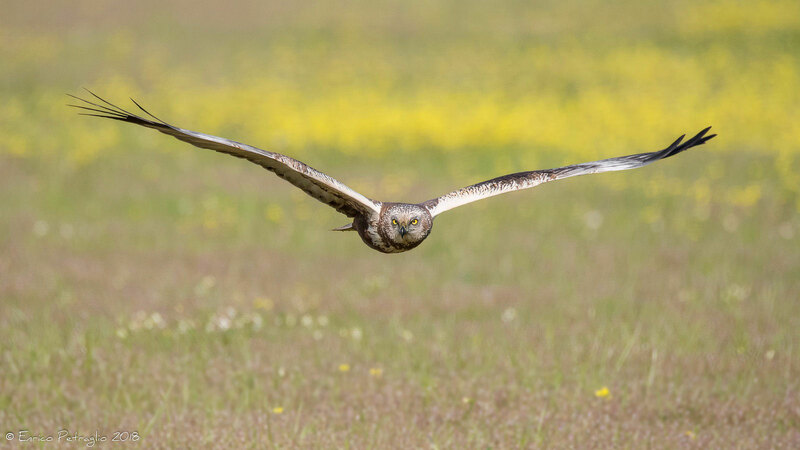 Great Bustard in display, by Kestrel Feytongs.